Maitake mushrooms have been used in traditional Chinese medicine. 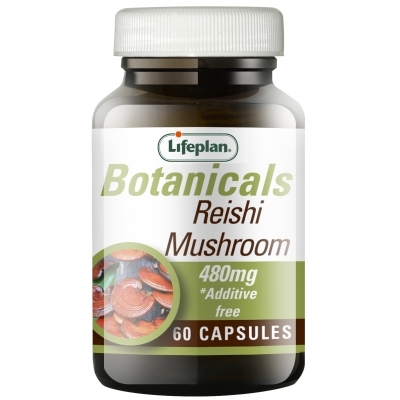 These vegetarian capsules contain no additives and are registered with the Vegan Society. 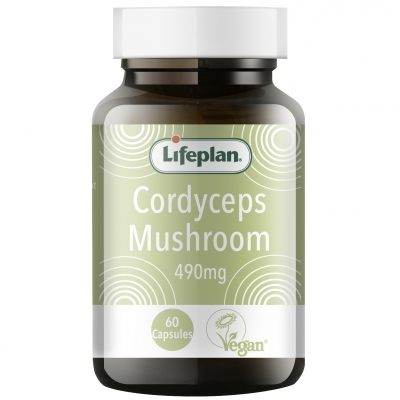 Cordyceps Mushrooms are popular in Asia, in cuisine and traditional chinese medicine. 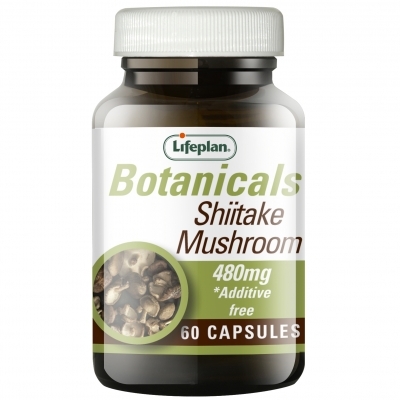 Shiitake Mushrooms are popular in Asian cuisine and are a nutritious food. 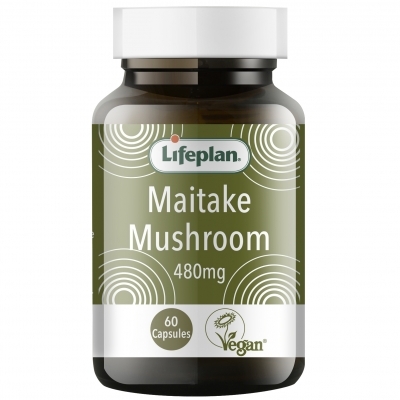 These vegetarian capsules contain no additives, just pure Shiitake ground powder.